Service. It’s what we do. Welcome to Vernon Electric Ltd! We are a family owned and operated full service electrical company, based in Vernon BC. Our family has lived in the Okanagan Valley for over thirty years, and we are part of the community supporting local commerce and providing valuable electrical services. We go out of our way to ensure that the homeowners, contractors and business owners we work for are satisfied with the projects we complete. 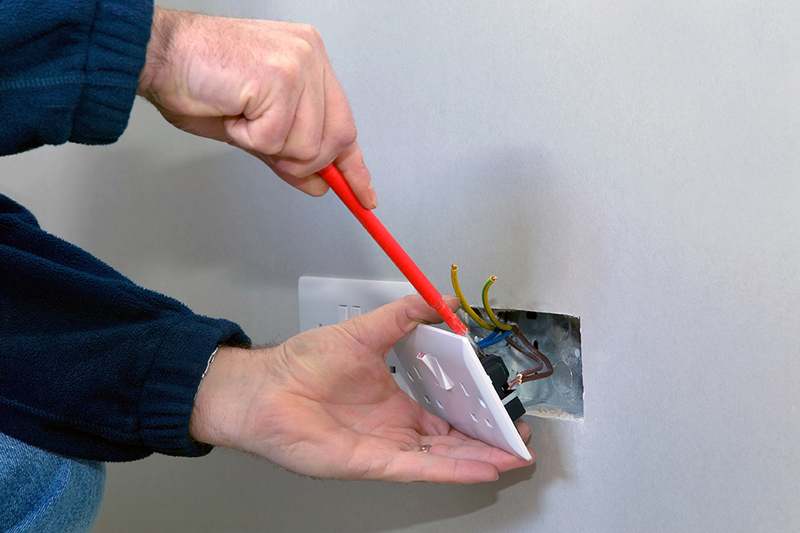 We offer reasonable rates and have over forty years of experience to handle large and small electrical contracts. Our service area includes the entire Okanagan Valley, so if you are looking for qualified, experienced electricians, we invite you to call us or fill out the contact form under the “CONTACT” tab. We would love to hear from you! You can count on us to take care of your electrical needs.